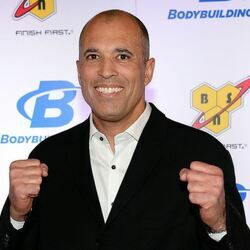 How much is Royce Gracie Worth? 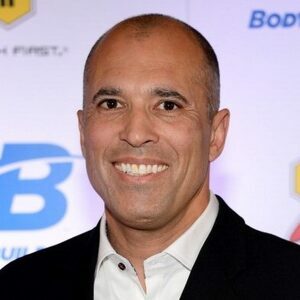 Royce Gracie net worth: Royce Gracie is a Brazilian professional mixed martial artist who has a net worth of $5 million. Royce Gracie was born in Rio de Janeiro, Brazil in December 1966. He is considered to be the most influential personal in the history of MMA. Gracie became famous when he found success in the Ultimate Fighting Championship. He won tournaments at UFC 1, 2, and 4 and had a draw with Ken Shamrock at UFC 5. Gracie helped to popularize Brazilian Jiu-Jitsu and revolutionize MMA. Gracie was the first inductee into the UFC Hall of Fame and holds many UFC records. 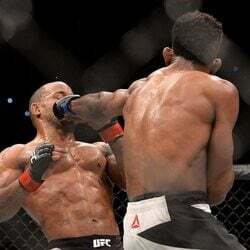 He has also competed in the Pride Fighting Championships and K-1. Gracie holds victories over Ken Shamrock, Dan Severn, and Akebono Taro and finished his MMA career with a record of 14 – 2 – 3. 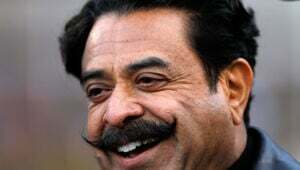 He holds a 6th degree black belt in Gracie Jiu-Jitsu.